If you missed the option to set up your Gmail in Thunderbird during the initial installation, here is how to set it up quickly and easily. Remember to have POP enabled for your Gmail account. 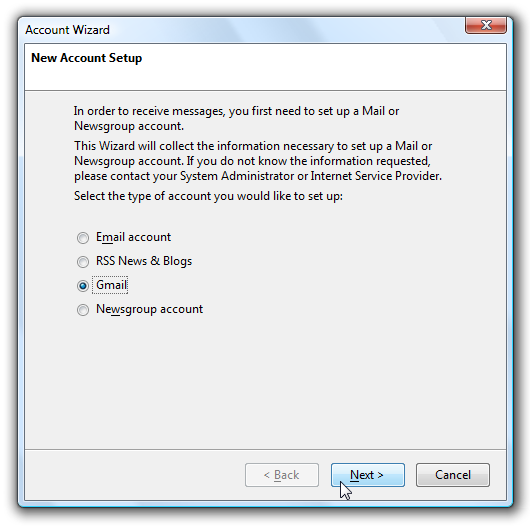 Open Thunderbird and go to Tools Account Settings and click the Add Account button. 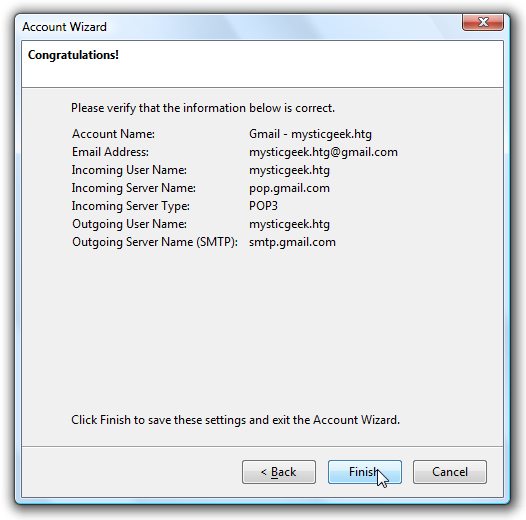 The Account Wizard will open, just simply select Gmail and click Next. Next enter in your name and Gmail address and click Next. Verify all of your information and click on Finish. That is all there is to it! 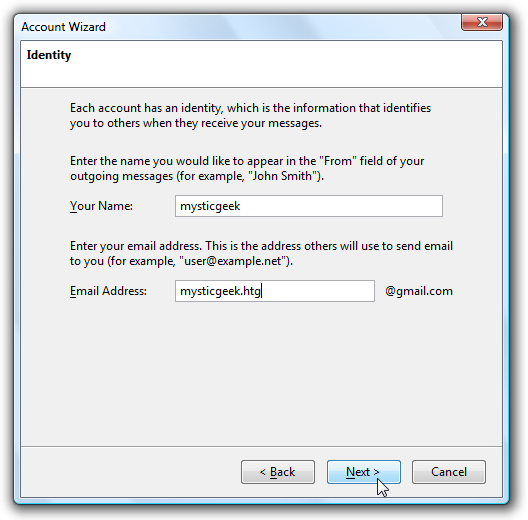 When you first go to check the mail in your Gmail account Thunderbird will ask for your username and password. I like the fact Thunderbird comes set up and ready to accept Gmail. It makes the process a lot easier and straight forward than adding it to Outlook as there can be several unexpected issues. Also check out setting up IMAP with Gmail and Thunderbird!